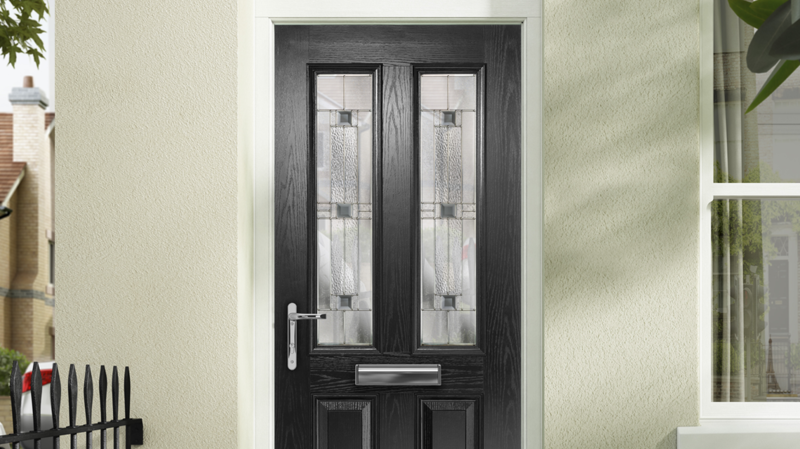 The woodgrain finish on a Distinction GRP composite door was developed from oak tree grain, creating a beautifully authentic appearance. 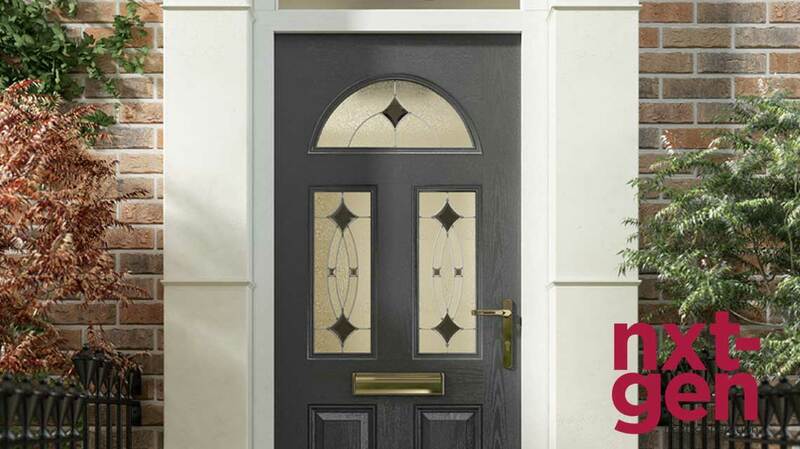 A Distinction GRP composite door offers enhanced security thanks to its rigid polymer subframe, high density insulated core and high impact resistant GRP skin. 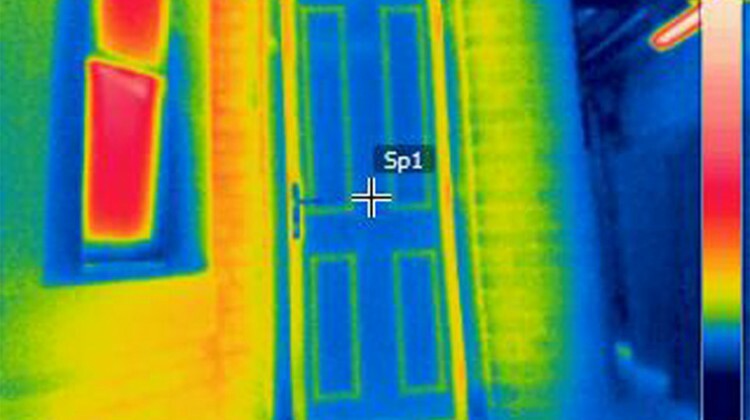 When it comes to thermally efficient doors, a Distinction Premium GRP composite door is the best choice you can make. 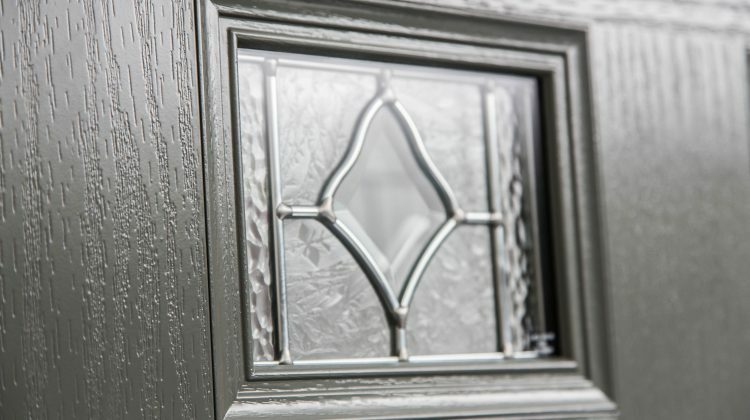 New & exclusive nxt-gen range features our latest innovation, where the flush-fitted innerframe sits level with the moulding to give sleek lines and a finish which is unsurpassed. Offering understated style, perfect if you want to make a statement of quiet confidence. 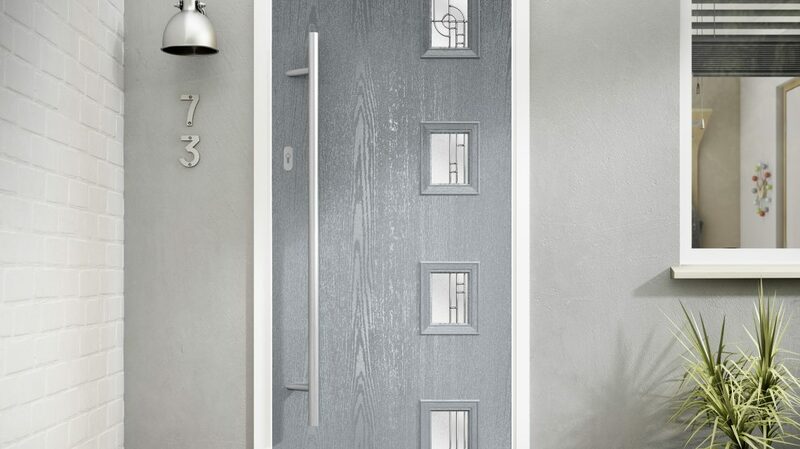 The perfect combination of a beautiful wood grain finish on a flush surface and elegantly positioned glass. 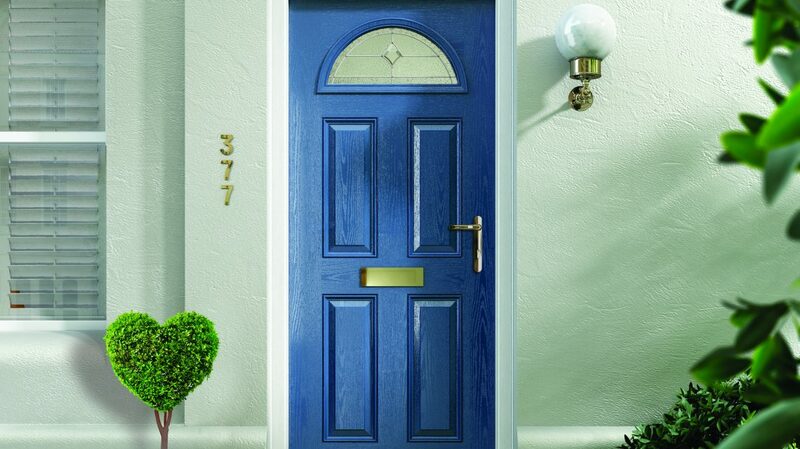 All the beauty and benefits of our traditional and contemporary doors, but 59% thicker! 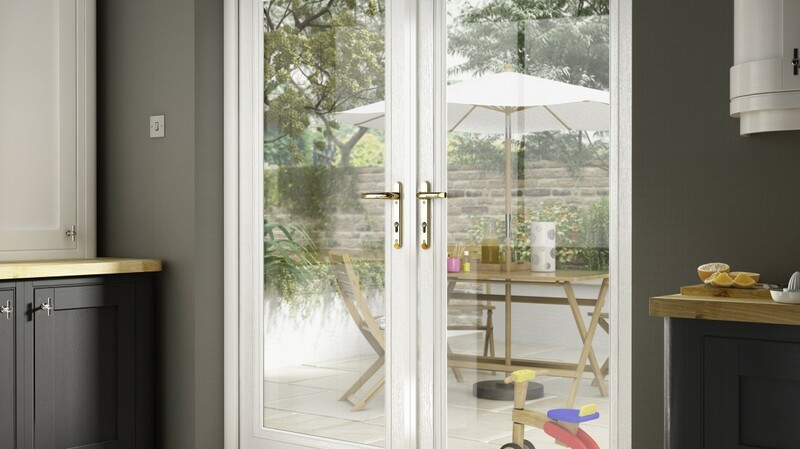 Bringing the outside in, with our beautiful range of French and Bi-fold doors.